Deschutes Roofing is a family and veteran owned company. 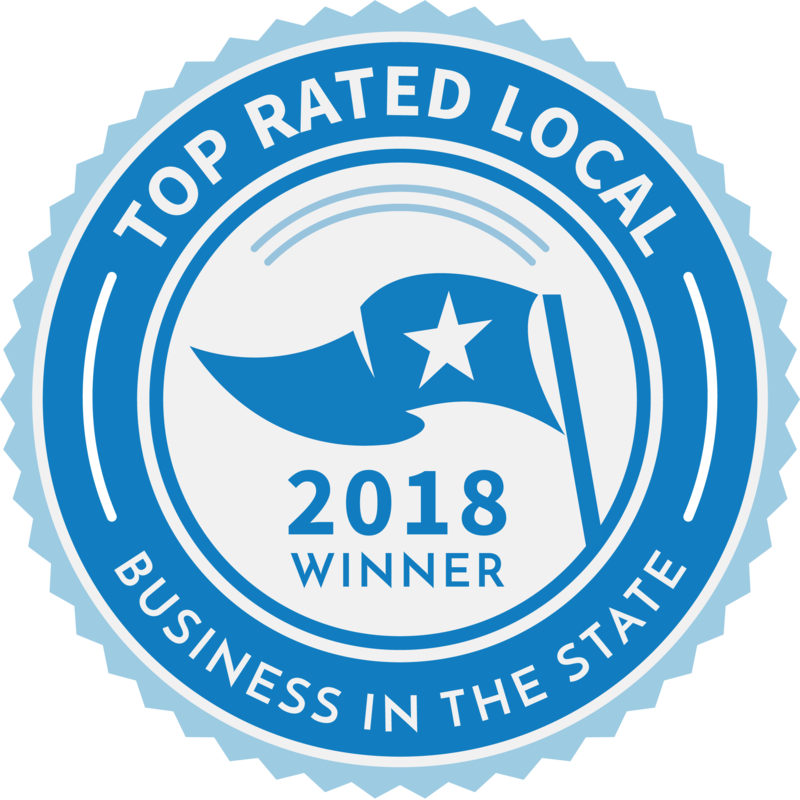 We have worked tirelessly to become the most highly customer-rated residential and commercial roofing company in Central Oregon. We can install most residential roofs in just one day! Go to work in the morning and come home to a brand new roof! Our customers are our #1 priority because without them we wouldn’t be in business! We specialize in composition shingles, asphalt composition, metal roofing, flat membrane, and other specialty roof installations. We back up our work with a 10-year workmanship guarantee and offer up to a 50-year non-prorated transferable manufacturer warranty. Some of the cities we serve are Bend, Redmond, Sunriver, La Pine, Sisters, Prineville, and Madras. Call us today for a free estimate!